The impact of fraud on the insurance industry is estimated to be $80 billion annually in the US, a number that has been growing in recent years. From 2010 to 2012, questionable claims in the U.S. jumped 27 percent, to 116,171 claims in 2012, nearly half resulting from faked or exaggerated injury claims. In the UK, insurers estimate that bogus whiplash claims add $144 per year to each driver’s policy. Insurance fraud attracts sophisticated criminal rings who are often very effective in circumventing fraud detection measures. Once again, graph databases can be a powerful tool in combating collusive fraud. This week, we’ll take a closer look at insurance fraud. In a typical hard fraud scenario, rings of fraudsters work together to stage fake accidents and claim soft tissue injuries. These fake accidents never really happen. They are “paper collisions,” complete with fake drivers, fake passengers, fake pedestrians and even fake witnesses. Fraudsters often create and manage rings by “recycling” participants so as to stage many accidents. Thus one accident may have a particular person play the role of the driver. In another accident, the same person may be a passenger or a pedestrian, and in another a witness. Clever usage of roles can generate a large number of costly fake accidents, even with a small number of participants. 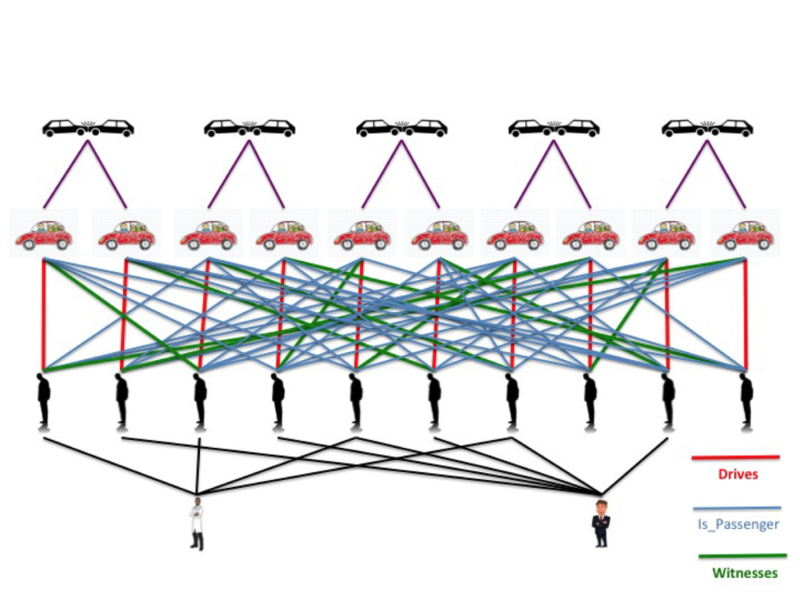 In the scenario depicted in the graphic below, a six-person collusion results in three false accidents. Each person plays the role of “driver” once and “passenger” twice. Assuming an average claim of $20K per injured person, and $5K per car, the ring can claim $390K in total. As in last week’s first-party bank fraud example, the complexity and scale of such schemes can quickly soar. 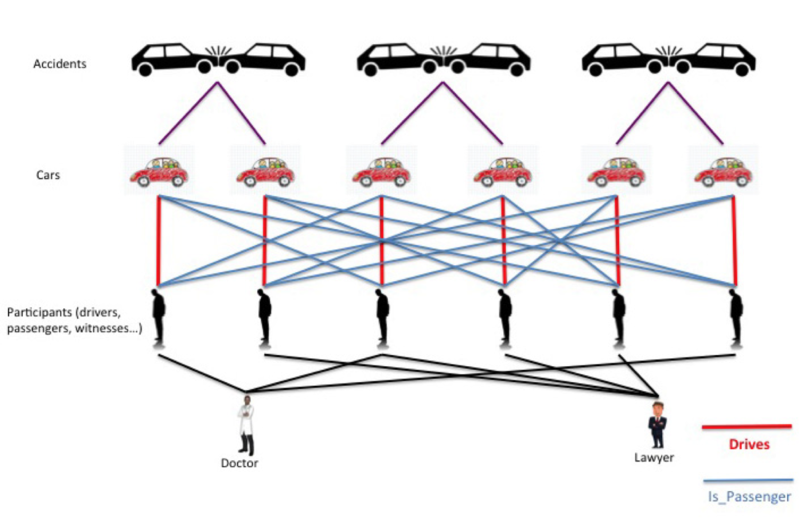 In an example where ten people collude to commit insurance fraud, five false accidents are staged, where each person plays the role of the driver once, a witness once and a passenger three times. Assuming an average claim of $40K per injured person and $5K per car, the ring can claim up to $1.6M for 40 people injured! As with bank fraud detection, a layered approach has emerged as a best practice for detecting insurance fraud. While existing analysis techniques are sufficient for catching certain fraud scenarios, sophisticated criminals often elude these methods by collaborating. Criminal rings are very skilled at concealing collusion, and inventing and staging complex “paper collisions” that do not arouse suspicion. The next frontier in insurance fraud detection is to use social network analysis to uncover these rings. 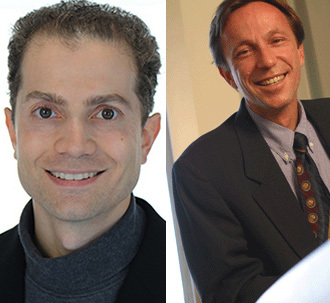 Connected analysis is capable of revealing relationships between people who are otherwise acting like perfect strangers. A relational database query would then require joining these tables together multiple times – once per potential role – in order to uncover the full picture. Because such operations are so complex and costly, particularly for very large datasets, this crucial form of analysis is often overlooked. On the other hand, finding fraud rings with a graph database becomes a simple question of walking the graph. Because graph databases are designed to query intricate connected networks, they can be used to identify fraud rings in a fairly straightforward fashion. In this case, graph database queries can be added to the insurance company’s standard checks, at appropriate points in time – such as when the claim is filed – to flag suspected fraud rings in real time. And when your fraud detection team can flag fraud before it happens, the bottom-line impact is enormous. 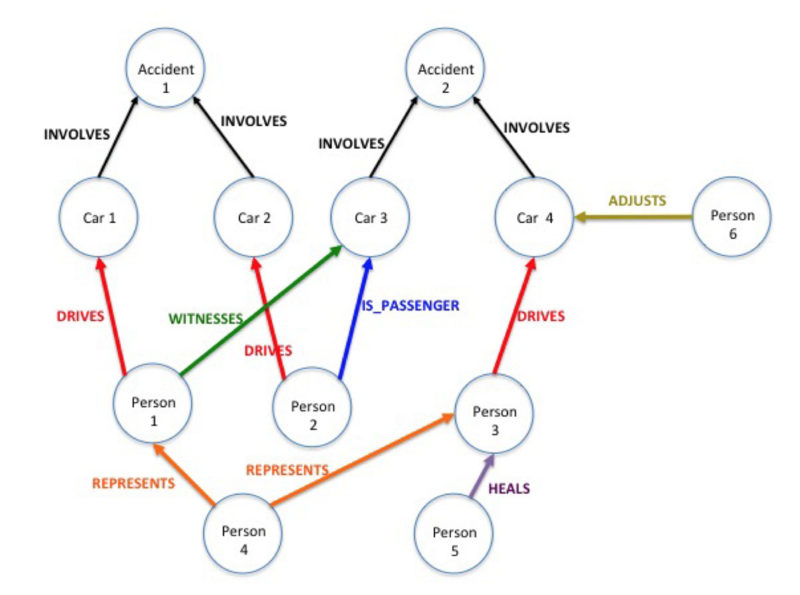 Want to learn more about how graph databases improve fraud detection? Download this white paper, Fraud Detection: Discovering Connections with Graph Databases. Gorka Sadowski is the founder and CEO of Akalak, whose mission is to provide technology and cybersecurity solutions and services for a better world. Akalak has helped many clients in the US and Europe with their offerings and security posture. Philip Rathle is the VP of Products at Neo Technology. He has a passion for building great products that help users solve tomorrow’s challenges. He spent the first decade of his career building information solutions for some of the world’s largest companies: first with Accenture, then with Tanning Technology, one of the world’s top database consultancies of the time, as a solution architect focusing on data warehousing and BI strategy.